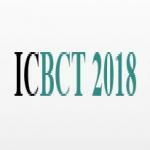 Welcome to the official website of the 2018 2nd International Conference on Bioinformatics and Computing Technologies (ICBCT 2018). The conference will be held at the Vietnam Academy of Science and Technology in Hanoi, Vietnam during February 26-28, 2018. 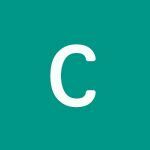 The objective of ICBCT 2018 is to present the latest research and results of scientists (preferred students, PhD Students, and post-doc scientists) related to Bioinformatics and Computing Technologies topics. This conference provides opportunities for the different areas delegates to exchange new ideas and application experiences face to face, to establish business or research relations and to find global partners for future collaboration. We hope that the conference results constituted significant contribution to the knowledge in these up to date scientific field. Very interesting. Made new contacts.